My firm has been working in delivering technology innovation to our PRC-based clients now for 16 years. 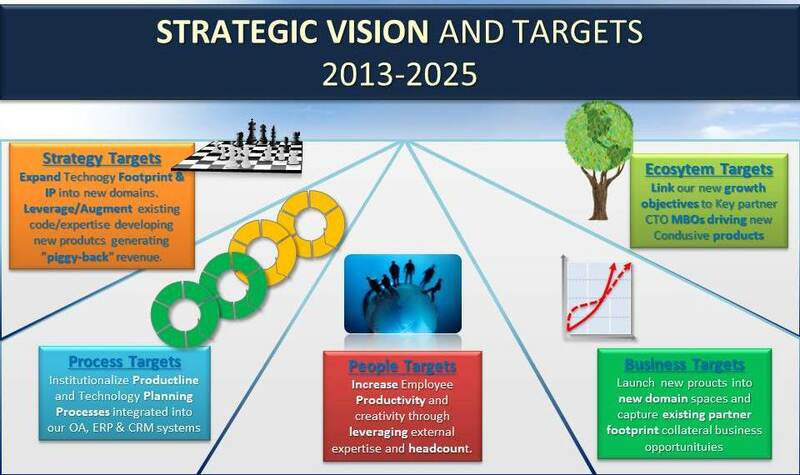 One key thing we do is tie all of our initiatives to the PRC’s 13th Five Year Plan (Click to see a good slide deck). The technology section is key in order to understand the PRC government’s motivations and incentives to migrate it’s workforce from a manufacturing culture to an advanced technology juggernaut. 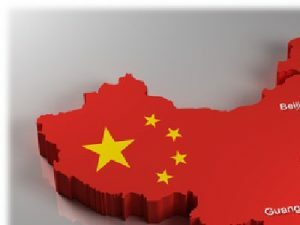 Some investor strategist believe that one way to “Trump-Proof” a technology enterprise’s investments in China is to focus on the current eCommerce explosion. Michael Robinson just wrote, “ E-commerce growth pivots off of China’s fast-growing middle class, which now accounts for 19% of the population, according to Goldman Sachs. That figure has been rising by more than a percentage point each year – and should keep growing at that rate for years to come. 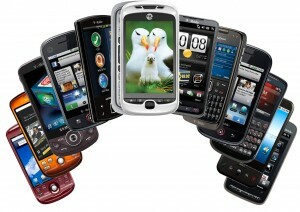 The rapid growth in smartphone use is another key factor. There are now nearly 400 million of these e-commerce-enabling devices in China, a figure that’s rising at a double-digit pace. And mobile-based spending – that is, purchases made via a smartphone or tablet instead of a PC or laptop – now accounts for 50% of all Chinese e-commerce, says eMarketer. That compares to just 22% here in the United States. technologies E.G., Active Steering Antennae for the large number of EE and SW designers creating mobile eCommerce enabled devices in the PRC. 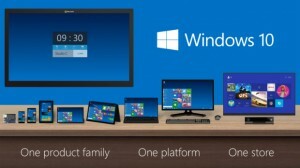 Great article on Windows 10 here. 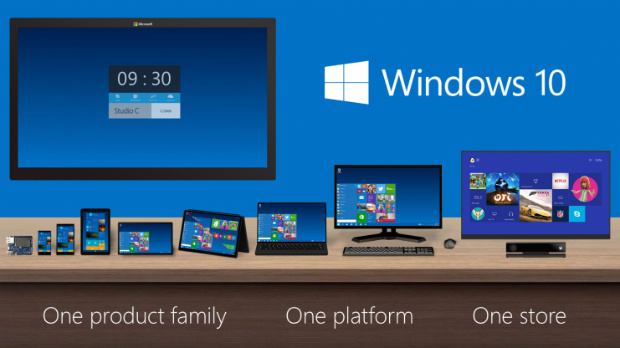 It goes at Windows 10 from an in-depth analysis perspective and is quite complete. As we start to see the uptake in 4K video content, suppliers of CPUs, NIC (Network Interface Cards), networks (LAN, WLAN, Wi-Fi) and storage technologies will all be struggling to “step up to the plate” in meeting the challenges of this disruptive Video format. Also IAAS platform providers will face huge challenges to configure cloud components that can be rapidly provisioned for 4K content or Video Streaming. Even the security industry will be affected regarding the video surveillance infrastructure (see this Video Security Magazine article). 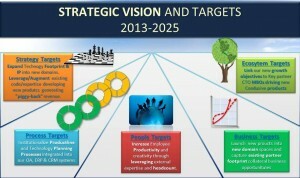 This is a Technologies Strategic Directions “Sleeping Inflection Point” for multiple industries, manufacturers, eworkers and information consumers. 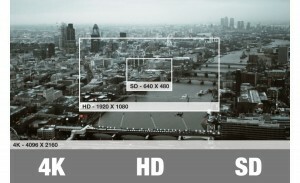 Ultra-high definition (UHD) resolution is 3840×2160 Pixels now used in displays and broadcast., This does not equal 4K (4096×2160 Pixels) used in digital cinema. People tend to used them interchangeably but there is a significant difference in impact on the networking bandwidth required to service consumption of 4K. We all are aware from a display technology perspective that TVs are now offering this content. However, how about other network and computer infrastructure components? When will they be able to handle the disruptive impact of 4K? A blessing or curse to the industry? This week IBM, Samsung, New York State, and Global Foundries announced a new high capacity silicon chip made with a combination of Silicon and germanium. Are IBM et al, leading us in the right direction? As the width of connections on chips reach the atomic diameter of the individual atoms of the silicon connectors, EUV etch stations and change in deposition technology are just he tip of the CAPEX impact required to transition and follow the consortium’s lead. At approximately $2B per FAB cost in the near future, who can afford to follow? What ripples in the ecosystem of silicon equipment manufacturing will this cause and at the commodity pricing of today’s market can the ASPs tolerate this new move? Even though Intel mentions 7-Nano occasionally there seems to be no defined roadmap to get there. Consortiums and research are good things. 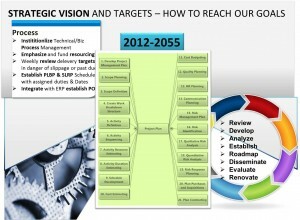 However, we now have to figure out practical steps to get to the future the consortium has described. I’ve been digesting and expanding on an interesting white paper authored by the Microsoft Azure Incubation team titled: Building the Internet of Things – Early learnings from architecting solutions focused on predictive maintenance. I agree with the premise tha ubiquity in connection technology will be the key enabler and that predictive maintenance will probably be required to instantiate a true global ubiquitous connection state. Recently MS is changing their terminology from Internet of Things to Internet of Everything (IoE). Here I use them interchangeably A key technical enabler of the Internet of Things (IoT) is ubiquitous connectivity. A week or so ago I blogged about a new technology called Active Steering(TM) which should be the winner in patented connectivity hardware/Software/Firmware for antenna products. Just imagine that the antenna on your device was constantly sampling the wireless signals around your location and finding the strongest source and directing the focus of the antenna to that source. That is what an Active Steering antenna does on your phone, tablet or PC. By using this technique the system is also performing predictive maintenance on the connectivity configuration for your specific device and location. Let’s first look at the Open Systems Interconnection (OSI) model. Even though the Internet model uses a simplified abstraction, the models in the previous figure and the associated well-known logical protocols are comparable. Application-layer protocols are not concerned with the lower-level layers in the stack other than being aware of the key attributes of those layers, such as IP addresses and ports. The right side of the figure shows the logical protocol breakdown transposed over the OSI model and the TCP/IP model. Special-purpose devices differ not only in the depth of their relationship with back-end services, but in the interaction patterns of these services when compared to information-centric devices because of their role as peripherals. They are not the origin of command-and-control gestures; instead, they typically contribute information to decisions, and receive commands as a result of decisions. The decision-maker does not interface with them locally, and the device acts as an immediate proxy; the decision-maker is remotely connected and might be a machine. We usually classify interaction patterns for special-purpose devices into the four categories indicated in the following figure. 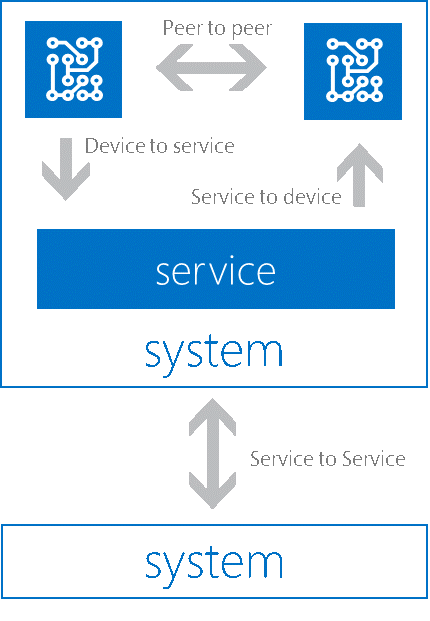 All of these models need uninterrupted connectivity to enable the ultimate user experience that Windows 10 could offer with the addition of Active Steering Technologies at the Platform level. As a member of the Windows Insider Program I have had a while now to install, investigate and update the Windows 10 Technical Preview. I took a 12 year old HP Windows 7 PC and upgraded it to Windows 10. All of my hardware & programs worked flawlessly. The new browser (code named “Project Spartan” ) is really a big step forward in performance and functionality. Key features are built-in natively to the browser and their major purpose is to make web-services content easier to read, share and comment on. Look at their video on demand announcement here. This will create many new opportunities for HW & SW engineers to make the continuum user experiences a reality and increase monetization of proving add-ons to the Windows 10 new functionalities. The industry is preparing for a 1000x increase in data traffic while carriers are running out of capacity on their networks. The solution to this daunting challenge isn’t as simple as just buying more spectrum or adding more infrastructure in the form of cellular towers, small cells and Distributed Antenna Systems (DAS) equipment. The wireless devices themselves are key to increasing capacity through spectral efficiency. Active Steering technology is crucial to improve device efficiency and performance. New Technology Coming to Marry the Internet of Things with small appliance world! My firm has been engaged by one of the world’s largest small appliance manufacturing PRC-based companies to architect and implement a cloud/mobile/appliance IoT offering. This new small wine appliance will be launched in Q4 of 2014. In fact this is an exciting project where WilQuest is Partnering with Microsoft, interKnowlogy, Tridea Partners and others to create a “Cloud of Things” CoT infrastructre where a global software/hardware engineering team is developing products on Azure,Windows 8, Android, iPhone, iPad, Intel and ARM platforms to create a seamless web srevices orchestration of devices and applications that each perform a segment of a task that the end user request via gesture/mouse/keyboard action. 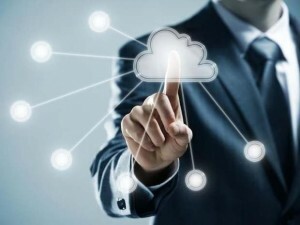 Are Cloud Technologies Replacing on-premise Servers? It seems that that is the case. In fact the old-style justifications for on site servers and attendant OpEx costs don’t seem to make sense any more. 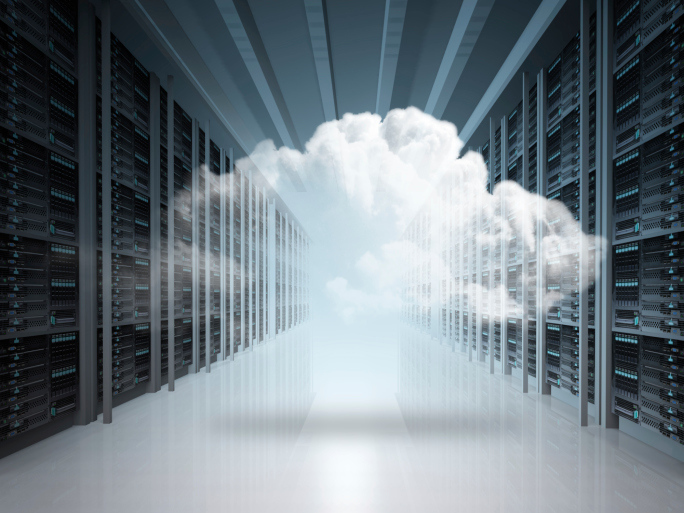 Read this interesting article Is the data center in the Cloud or is the Cloud in the data center? Maybe your next Server won’t be collocated with you! Ecosystem Targets that help stimulate the health and growth of ecosystem partners and fellow travelers. 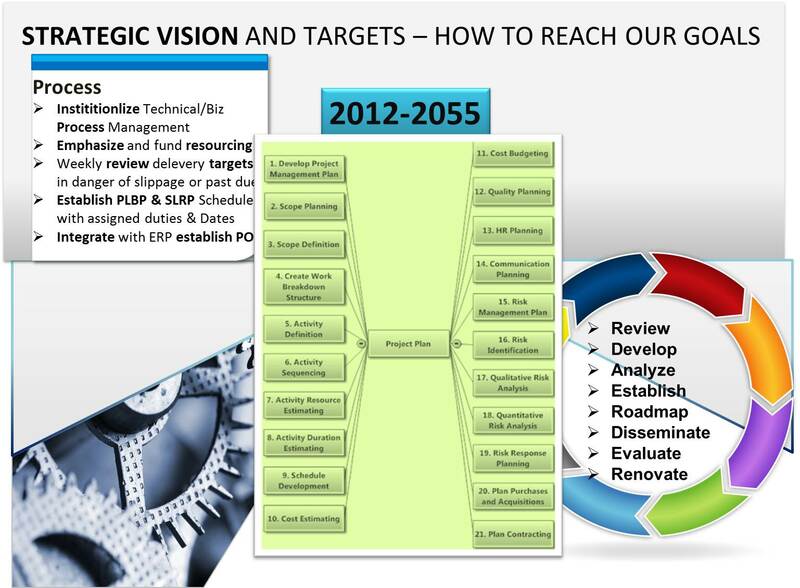 Disseminate, Monitor, Evaluate, Renovate the Technology Plan. Microsoft pays $26.2B buying LinkedIn… Too much???? Polyglot VS RDMS VS NoSQL… Which is RIGHT?? ?